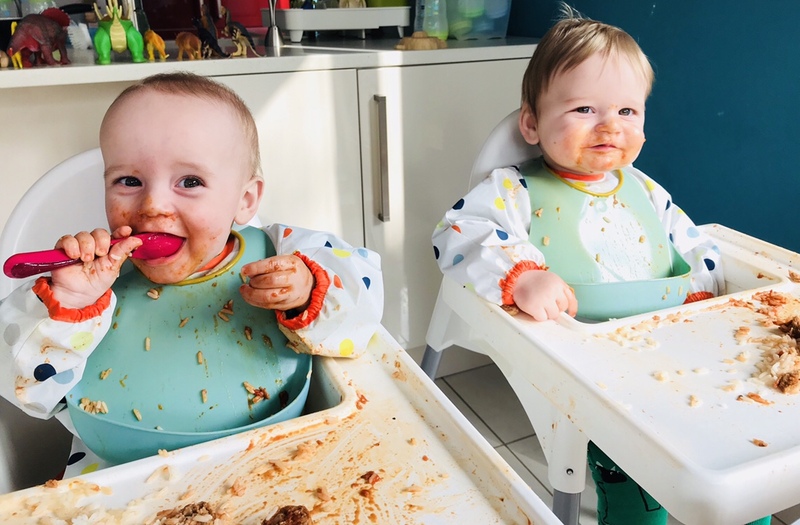 Home babies	Weaning twins – double the mess, double the stress! Weaning. How is it possible for one word to fill a person with such dread? Put it in front of the word ‘twins’, and let’s face it, you might as well crack open the gin at every mealtime, including breakfast. In fact, f*ck it, just pour it over your fruit ‘n’ fibre and have done with it. What an Absolute. Pain. In. The. Arse. 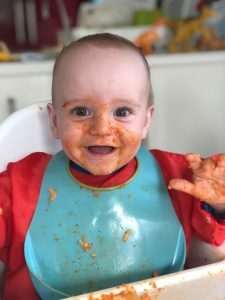 My brain is clearly buggered by sleep deprivation because I actually thought it was a good idea to do Baby Led Weaning to make matters worse. WTF was I thinking?? I told myself I didn’t have time to lovingly make purees and freeze them into little ice cube trays like I did with Toddler. (I was such a cliched first time mum). Nope, that wasn’t going to happen. 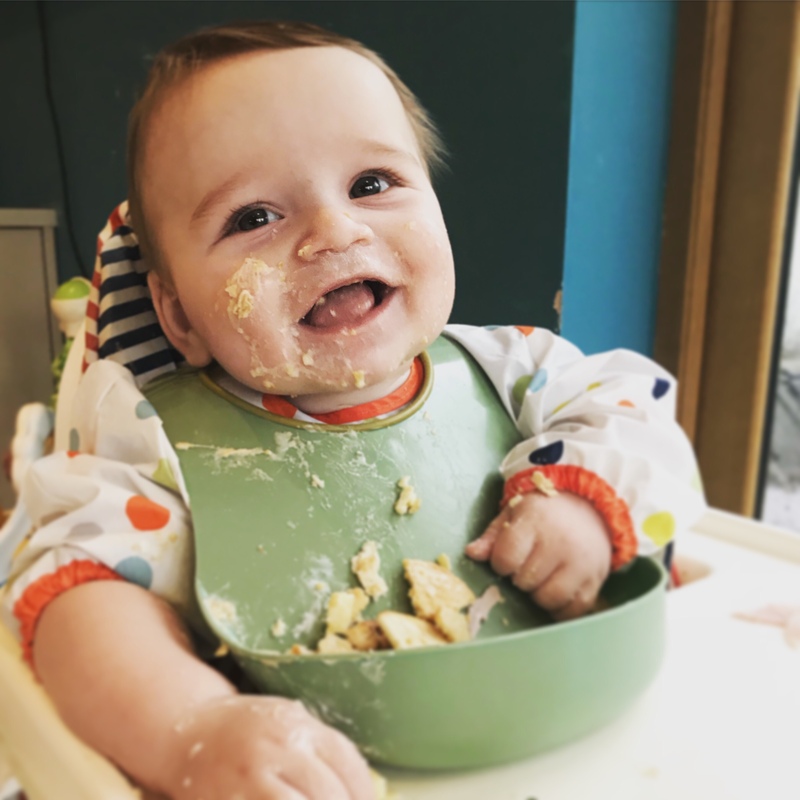 Baby Led Weaning – what was I thinking? 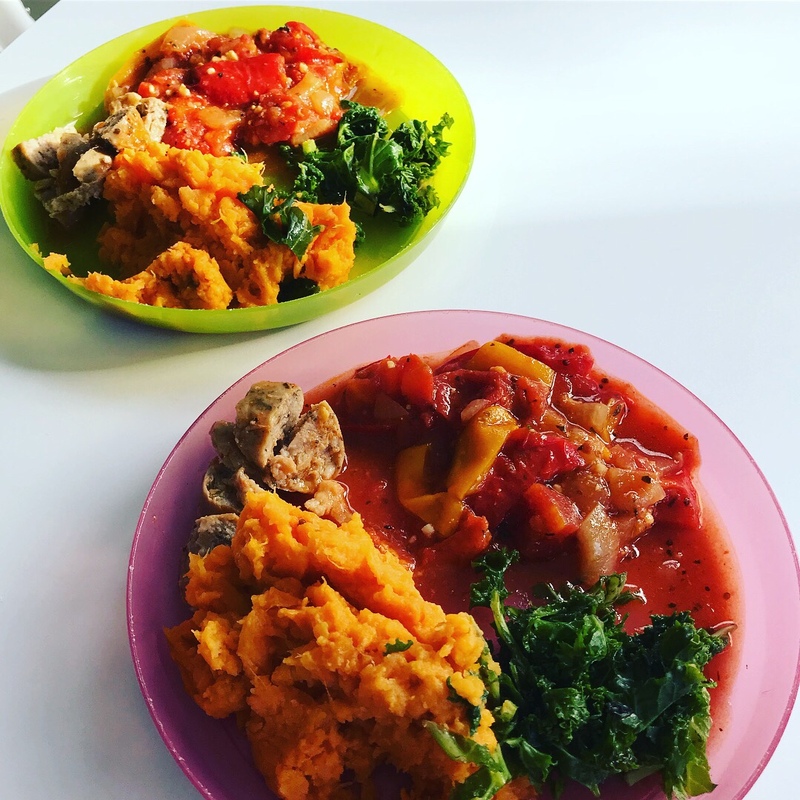 I was going to go full-on BLW from the word go, and by doing so I would save myself having to do double the spoon feeding at the same time as coaxing a fussy toddler to eat anything that isn’t beige. Some mealtimes I literally want to gouge my own eyeballs out with a plastic Ikea fork, he can be so annoying. 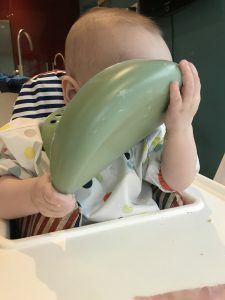 So Baby Led Weaning would mean my babies would eat ANYTHING AND EVERYTHING and I would give myself a big pat on the back. Well actually, I am kind of pleased with my decision to basically let my twins obliterate my kitchen. 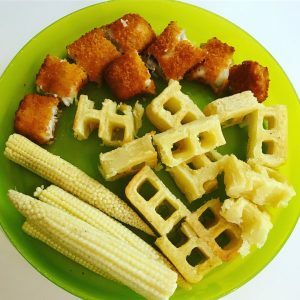 They do pretty much eat anything, although I’m fully aware this will annoyingly change, and it means I can often give them what the Other Half has cooked for us the night before – letting me ‘concentrate’ on Toddler’s beige offering. The range of beige food in my freezer really is quite something, I can tell you. What I hadn’t quite thought through properly was THE MESS! 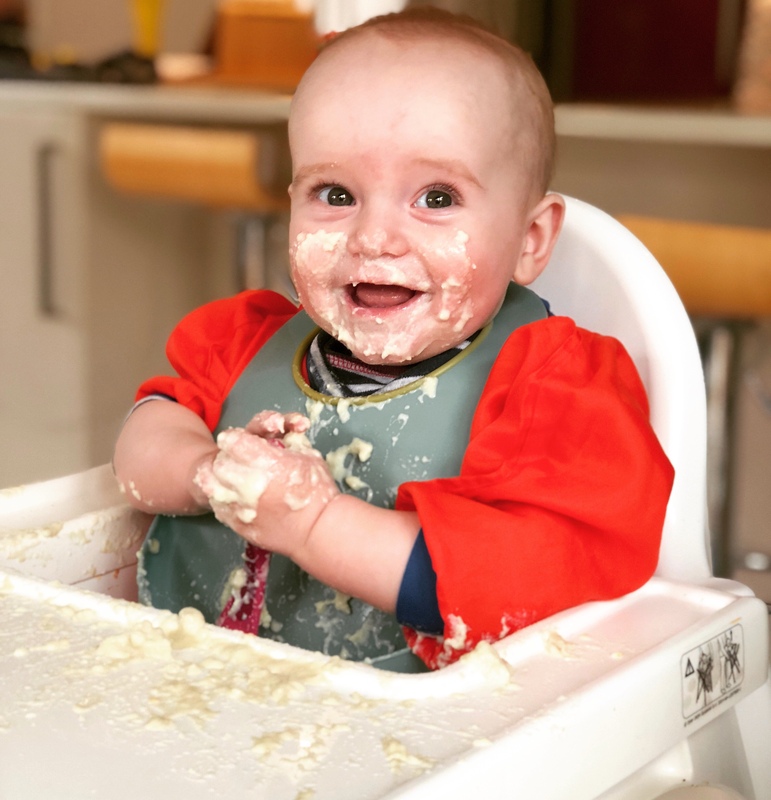 Seriously, why would you give a seven month old baby a spoonful of yoghurt/fruit pot/porridge/Weetabix (Weetabix should be renamed concrete, FFS!) in a bid to teach them how to do it themselves, without fully appreciating your shiny, cream (of course) ceramic-tiled floor in your lovely new dream house is about to be annihilated! Mealtimes are literally the worst times of the day. Mainly because of the clean up afterwards. I give the Twins loads of food. I didn’t actually think much of this until a friend commented on an Instagram picture about whether they would eat all of it. More recently the answer is yes they do. But I give them a big old plateful because I know more or less half of it ends up on the floor. On occasion I’ve found myself subconsciously veering away from runny foods in favour of dry chunks, simply so I know it’s easier to clean up. How bad is that? As time’s gone on I find myself trying to spoon feed them myself to save the mess but they’re not having any of it. They want the spoon, and they want to smear it everywhere. It’s like a game – can I jab it in and out of their mouths quick enough for them to get the damn porridge without actually hurting them or them grabbing the spoon. And where do you even start with the clean-up operation? I mean, do you wipe the tray, their hands or their faces first? If you wipe their hands, they just put them right back in the mess. If you wipe the tray or face, they just put their dirty hands all over them again. Give me a break, will you?!! I tell myself this is all a phase, like everything else. One big messy phase. I mean, let’s face it. Give it time and they’ll be on the beige diet along with Toddler, and fish fingers aren’t half as bad to clear up. 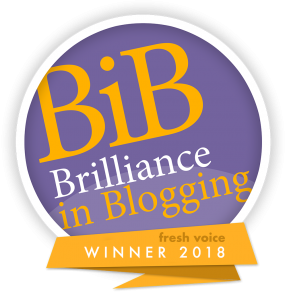 If you thought this blogpost wasn’t half bad, why don’t you hang around and have a read of some more. 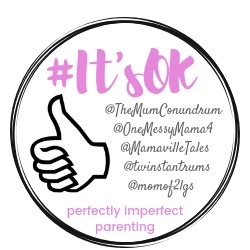 If you’re anything like me, you might appreciate this one on why it’s okay to not love every minute of parenting or what about the ‘almost love/hate’ relationship of a toddler and twins. Or if you fancy a bit of social media madness, pop over to my Facebook page where you’ll be able to have a giggle at what ridiculousness goes on in my house with three very small boys on a daily basis. Warning – there is often sarcasm, and usually swearing. Feel free to join in though. 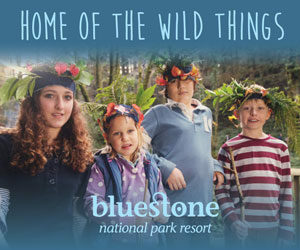 There are also great travel reviews and some AWESOME giveaways. 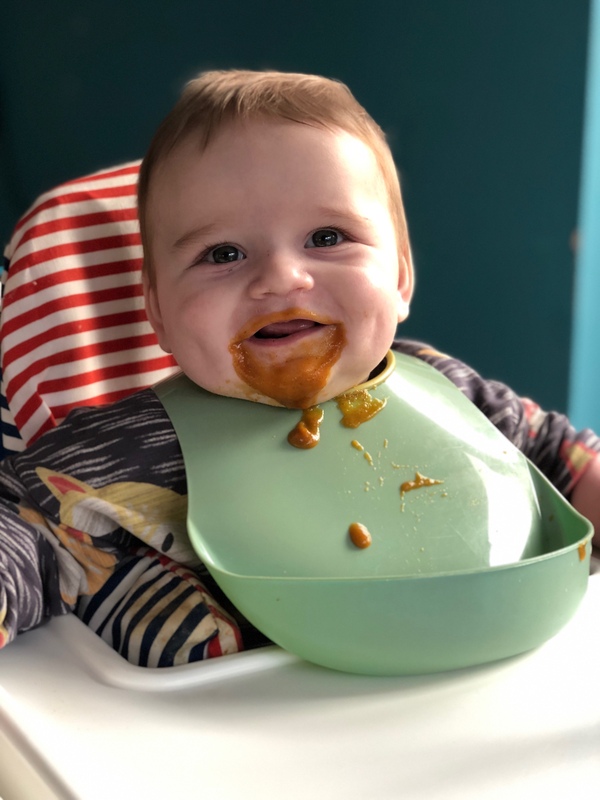 The face in the bib picture going for the left overs is amazing! 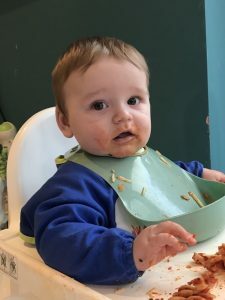 I did BLW with both of my boys, it is definitely messier but long term is so much easier. Not the one if you have an aversion to mess! Drives me mad every mealtime! I’m just about to start weaning my baby, quite looking forward to it. This is what I keep telling myself! Isaac has gone to bed tonight with baked bean juice hair gel. Not even a wet wipe cut it this time. That’s true. I feel like I spend hours cleaning up the floor under their high chairs! I cannot even begin to imagine how much of a pain in the arse weaning two simultaneously must be! Doing it with one made me want to pull my hair out! It’s true I will. It is a pain, and they don’t seem to be getting any less messy! Ha ha, thank you. I’m hoping it soon passes too but there’s no sign of it yet!